Which Writing Software is Best for You? Take this 2-minute quiz to find out! Not all pieces of writing software are the same. Which is best for you is completely dependent on your needs as a writer. Take this short, 2-minute quiz to find out which one you should use! I haven’t started just yet! I'm about ready to publish! Any spare minute - I'm always busy! Based on your answers, the best software for you is Fast Pencil! This writing software isn’t just for writing. 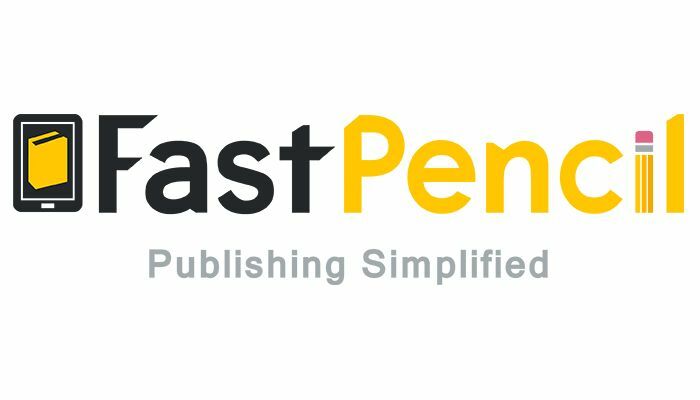 Fast Pencil has many capabilities, including distribution and publishing. While there are some free options, you can also pay for extended features as well. It’s actually a sort of hub for all things an author would need. Pros - Housed online- Distribution features- Formatting features- Sales management system Cons - They do take a small royalty cut of your published earnings- Must be connected to the internet to use Ultimately, you’ll have to decide if you need every single feature available or if you really only need the basics. This writing program is extensive, helpful, and perfect if you want to have everything you need for publishing and earning in one place. But don't make the mistake of thinking a good piece of writing software is all you need to publish your book! Ready to start? Here's what to do next: 1. Check out what Fast Pencil has to offer and if it's everything you were looking for. 2. Join your free video training so that you can learn how to go from blank page to published author in as little as 90 days! Best of luck and remember, taking action is one of the hardest steps toward your publishing goal! Based on your answers, the best writing software for you is the Freedom app! Writing is hard. It’s even more difficult if you’re always being tempted by online distractions like Twitter, Facebook, your email, or even Pinterest. But that’s why Freedom is perfect for you - even if it’s not specifically for writing. It’s actually an app designed to help you avoid those distractions by actually disabling them. You set the time, how long you want to stay focused, and let the software do its thing while you do yours. Pros- Eliminates distractions on all devices- Increases productivity- You can pre-set times that will shut down websites/distractions Cons- Not writing-specific- May cause problems if you need to research Ultimately, Freedom is great if you need help when it comes to self-control and just focusing on writing. It’s relatively cheap to use, too! Another writing tool similar to this is FocusWriter. This is a piece of writing software that locks out the rest of your computer except for the document you’re writing on. You can even change the background to an inspirational image, too! 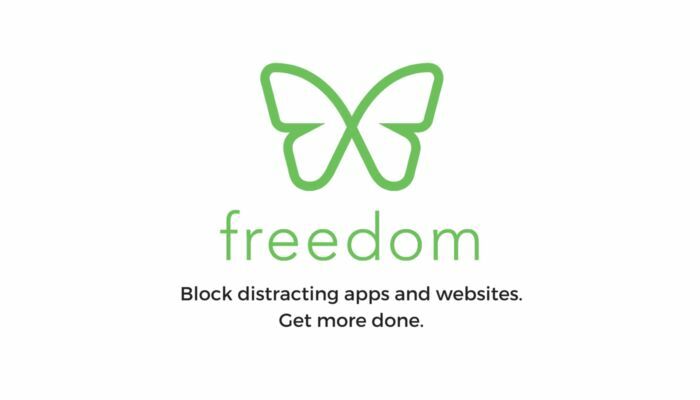 Now that you know how to eliminate those distractions, download your Freedom app and get to writing! But don't make the mistake of thinking a good piece of writing software is all you need to publish your book! Ready to start? Here's what to do next: 1. Check out what Freedom has to offer and if it's everything you were looking for. 2. Join your free video training so that you can learn how to go from blank page to published author in as little as 90 days! Best of luck and remember, taking action is one of the hardest steps toward your publishing goal! Based on your answers, the best writing software for you is Microsoft Word! You’re probably more than aware of this writing software. In fact, it’s probably already installed on your computer. 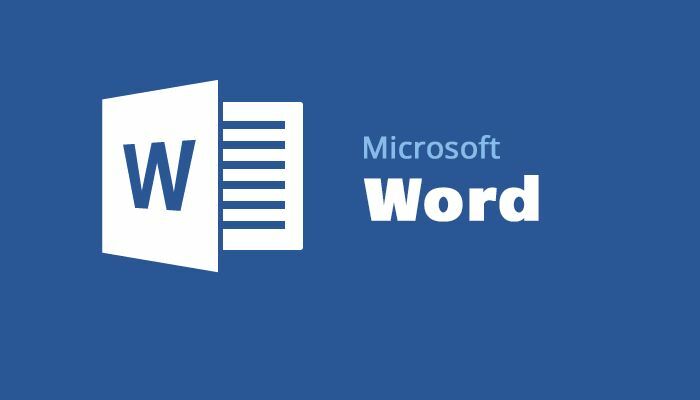 Microsoft Word has been around for so long, most just end up using it just because it’s there - even though it might not be the best option for them. Thankfully, it’s perfect for you. Since you don’t necessarily need all the bells and whistles of other pieces of writing software, Word provides everything you actually do need: a place to write and save your work. Pros- Spelling/Grammar check- Ease of use- Can view the outline Cons- Can only access on 1 device- No auto-save capabilities - No distraction assistance If you prefer to keep things simple, this is the best piece of writing software for you. Now, if you don’t have Word already installed on your computer, you will have to pay in order to get it. Make sure to check for student or military discounts! A great piece of companion software for Word is Dropbox. Since you can’t use Word on any device, you might need to use Dropbox as a means of sharing your file with editors, critique partners, or even just to save it as a backup yourself. Go ahead and open a new doc or download Word right here if you’re ready to get started! But don't make the mistake of thinking a good piece of writing software is all you need to publish your book! Ready to start? Here's what to do next: 1. Check out more information about Word has to offer and if it's everything you were looking for. 2. Join your free video training so that you can learn how to go from blank page to published author in as little as 90 days! Best of luck and remember, taking action is one of the hardest steps toward your publishing goal! Based on your answers, the best writing software for you is Google Docs! If you’re someone who needs some flexibility with your writing, this is a great writing program for you. Not only can you work your manuscript from any device that’s connected to your Google account, it’s also auto-saves online so you’ll never lose a draft! That alone is worth using it. Pros - Spelling/Grammar check- Auto-save - Access on any device- Ability to view chapter outline- Easy to share with editors/critique partners Cons - No distraction assistance- No formatting functions - Must be connected to the internet to use This is perfect for sharing your manuscript with an editor, friends, critique partners, and really anyone who wants to view your work. It might lack some of the more complex writing features but if you’re someone who doesn’t need them, then Google Docs will work well. All you need is a Google account and you can start writing! But don't make the mistake of thinking a good piece of writing software is all you need to publish your book! Ready to start? Here's what to do next: 1. 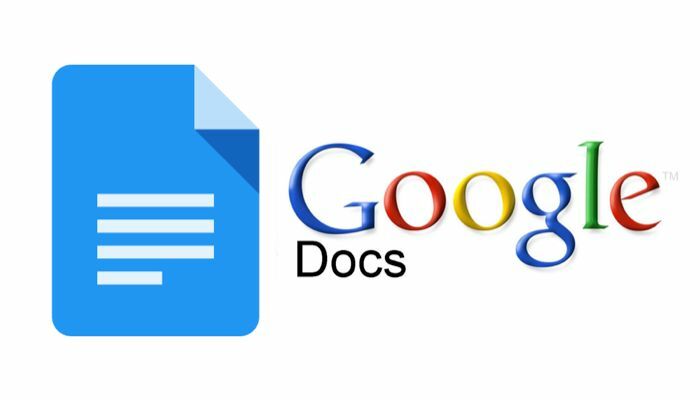 Check out more information about Google Docs has to offer and if it's everything you were looking for. 2. Join your free video training so that you can learn how to go from blank page to published author in as little as 90 days! Best of luck and remember, taking action is one of the hardest steps toward your publishing goal! Based on your answers, the best writing software for you is the Hemingway Editor! This is a piece of writing software that’s actually tailored to help change and improve your writing. We all know Ernest Hemingway was a famous author and this app was created with him in mind. In fact, this app is like having your own personal editor built into your computer. Like Grammarly, this app helps you see where you can make adjustments in your writing. But unlike it, Hemingway actually highlights your work and suggests ways to make it stronger and better. It’s perfect if you need more help in the actual writing department. Pros - Easy to use- Helps make your writing stronger- Distinct “write” and “edit” modes to avoid distractions during writing Cons - lacks strong explanations for highlighted content- Limited features The Hemingway Editor App is perfect for self-editing and learning how to write stronger. If you’re someone who needs more help with becoming a better writer, this is a perfect app for you to use. But don't make the mistake of thinking a good piece of writing software is all you need to publish your book! Ready to start? Here's what to do next: 1. 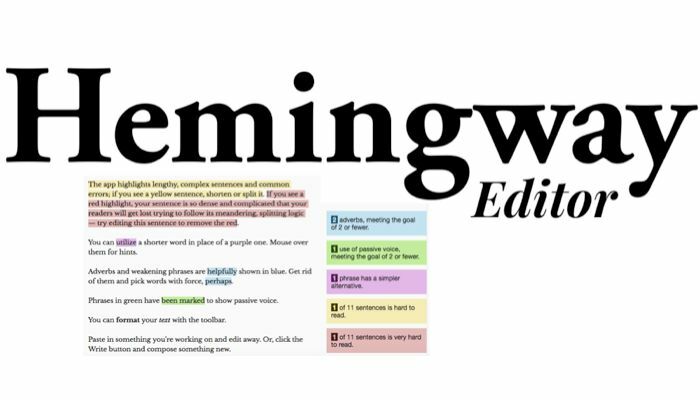 Check out more information about the Hemingway Editor has to offer and if it's everything you were looking for. 2. Join your free video training so that you can learn how to go from blank page to published author in as little as 90 days! Best of luck and remember, taking action is one of the hardest steps toward your publishing goal! 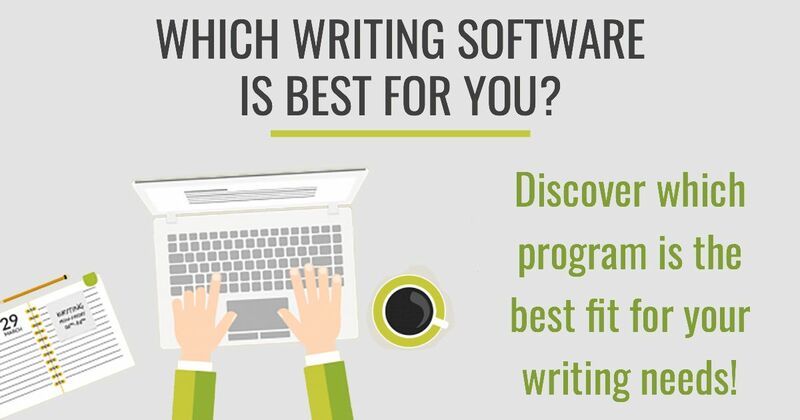 Based on your answers, the best writing software for you is Scrivener! The best writing software for someone with your aspirations is Scrivener! The program developed for writers, by writers. Not only does it allow you to write without distractions, but it’s also perfect for following an outline thoroughly. In fact, it also has a corkboard feature that allows you to create the entire outline from scratch. Another motivating feature that helps is the ability to track your progress. I know you have word count goals that seem nearly impossible to miss but when you can visually see your progress, it will help you push through to the last word in order to hit it. Pros - Progress tracking - Outlining capabilities - Plotting features Cons - Costs some money - Can take some practice to use efficiently This is not a free software, but if you’re willing to spend a few bucks, it’ll be worth it.If you want a free alternative to Scrivener, yWriter is another great writing tool with some of the same capabilities. However, it can only be used on Windows systems on the computer and any smart phone. 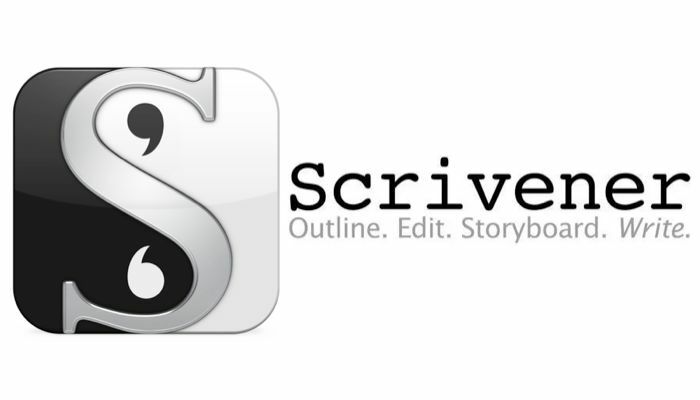 Check out Scrivener right here so you can start working on that book! But don't make the mistake of thinking a good piece of writing software is all you need to publish your book! Ready to start? Here's what to do next: 1. Check out more information about Scrivener here has to offer and if it's everything you were looking for. If you own a mac, you can get it right here.For you Windows folks, you'll want to head right here. 2. Join your free video training so that you can learn how to go from blank page to published author in as little as 90 days! Best of luck and remember, taking action is one of the hardest steps toward your publishing goal!